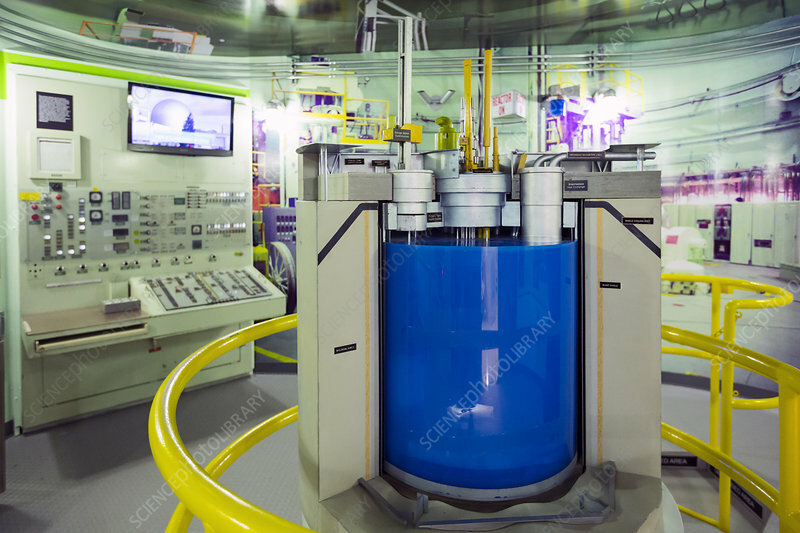 EBR-II nuclear reactor replica. The Experimental Breeder Reactor No. Argonne National Laboratory in Idaho, USA. It was a sodium-cooled reactor that initially used uranium fuel rods. This replica is housed at the EBR-I site near Arco, Idaho, USA, which has been turned into a museum. Photographed in July 2015.